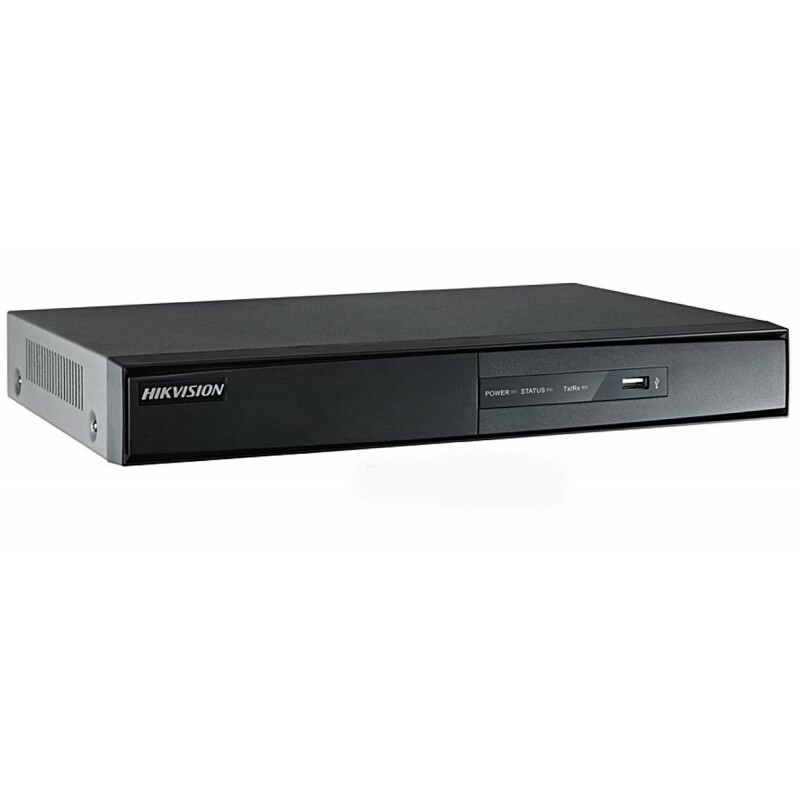 The DS-7604HI-ST series HDVR (Hybrid Digital Video Recorder) is a new generation of recorder developed independently by Hikvision which can both connect analogue and network cameras and provide powerful surveillance. Combined with multiple advanced technologies, such as audio and video encoding & decoding technology, embedded system technology, storage technology, network technology and intelligent technology. It can both work alone as a recorder and cooperate with other devices to build a comprehensive surveillance system. The DS-7600HI-ST series HDVRs are widely applied in the areas of finance, public security, military, communication, transportation, education, banking, petrol stations, etc. The Hybrid can actually take up to 16 Network IP cameras, if you don't use analogue cameras, but you must keep in mind that it has a very respectable 40MBPS input, which should be fine for sixteen 1.3MP cameras at 10 fps, depeding on settings. 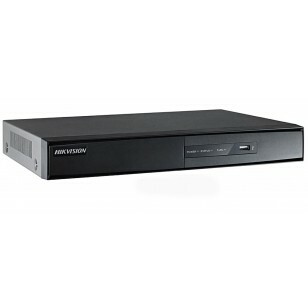 This is the 2TB version, also available in 4TB and 8TB Models.